Promotional USB Shields (USB Condoms) are a great promotional product, protecting your devices from data transfer and malware when charging in public USB ports. This is a great promotional product offering great brand exposure for you whilst protecting your customers data at the same time. 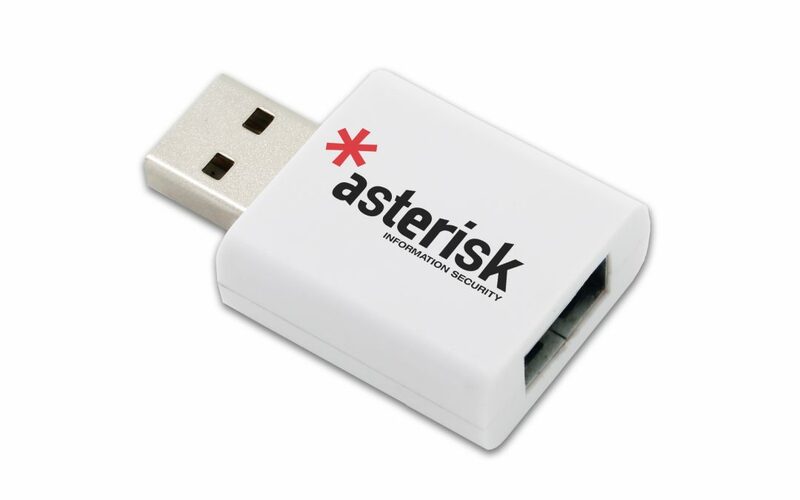 Our promotional USB Shields (USB Condoms), allow you to charge your mobile device safely. Help protect your mobile phone from accidental syncing and malware! 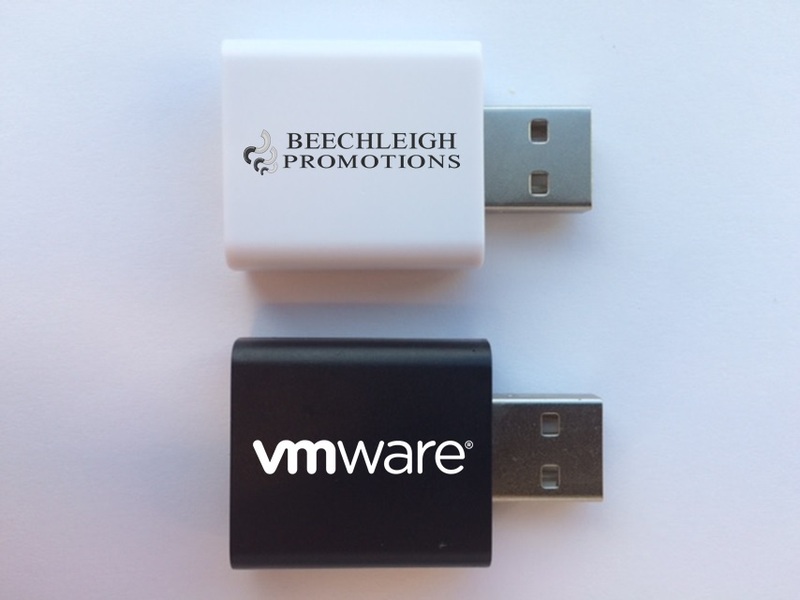 Easy to use – The promotional USB Shields (USB Condoms) are simply placed onto your USB port before being inserted into the public USB port. Keeping your data and devices protected has never been so easy! Guaranteed protection – The promotional USB Shields (USB Condoms) are manufactured to ensure that the data pins from your USB stay covered, so that no data can pass, only power to charge your device. Many public locations now offer USB charging stations, but it’s a possibility that these can be hacked and modified to allow an attacker to access your data. The USB Shield cuts off access to the data transfer pins on the USB port, while still permitting access to the power supply. 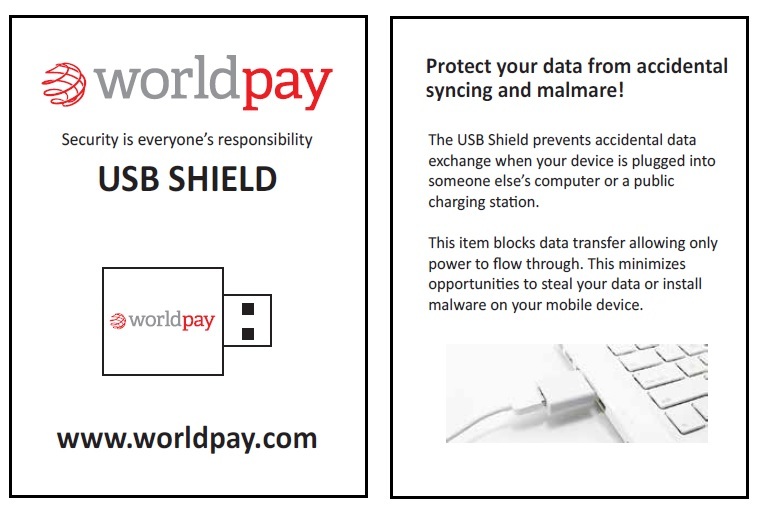 Our USB Shield works with any mobile device: Android, Ios, Windows, Blackberry and so on…. Where this USB Shields (USB Condoms) should be used? When you need a quick charge of your phone or other device, it’s easy to just connect it into any untrusted computer or public charging station. The chance of malicious data getting through to your phone is slim, but it still exists as a threat. You should use the Promotional USB Shields (USB Condoms) at the places which may not be safe, or at home if you don’t want your data/information to sync automatically.